Gwent’s single-player campaign has been delayed until 2018. Gwent’s single-player campaign has been delayed until 2018. CD Projekt Red announced the news, breaking millions of hearts the world over. 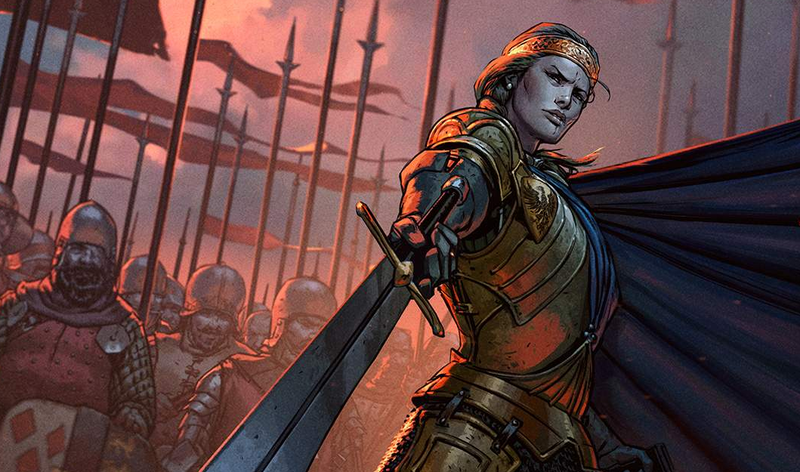 “Thronebreaker,” the card game’s 15 hour story mode was supposed to hit in December. Gwent’s also still in beta, because that’s what you do with games in 2017.